What is a (private) Spa? Have you ever imagined transforming your home into a spa-like oasis of peace and tranquility, complete with a massage therapist, esthetician, makeup artist and nail technician at your beck and call? Your private spa is strictly appointment-only; so your time is your time. The Mona Leeza guarantees that no more than 6 other guests will be in the Spa at one time, making it a great place for men to feel comfortable, too. Your spa party is just your group, and your group alone. Celebrity guests don’t have to worry about paparazzi or gawking fans because of the discreet, secluded location. The Mona Leeza can truly be your “private” spa. So private, in fact, that the Mona Leeza will be hard to find on your first visit, so please read the directions well or just program the address into your GPS system. 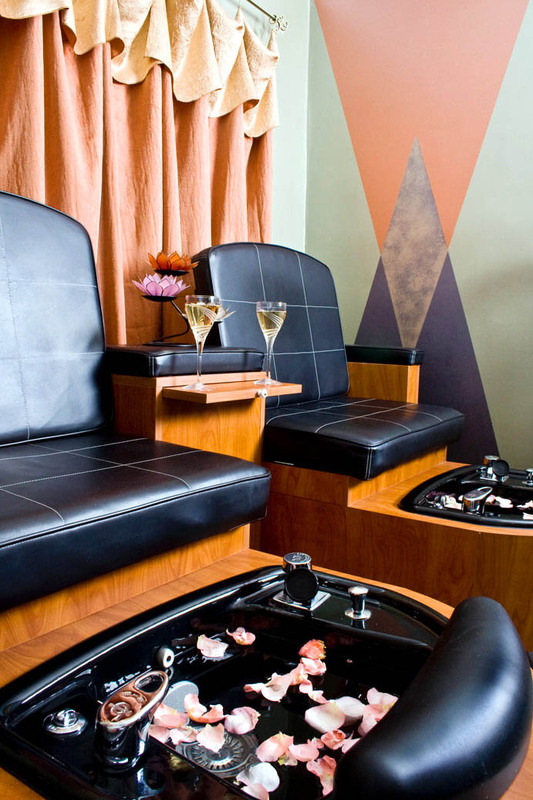 Situated in the beautiful Pinelands of Camden County, The Mona Leeza is a “destination day spa”, so plan a day of luxury and relaxation today – call us at (856) 753-1000. Copyright 2008 The Mona Leeza. All rights reserved.